The U.S. private equity group is buying a speciality chemical unit that the Dutch company put on the block after a failed PPG bid. Carlyle knows the industry and has slashed costs at Axalta. While there may be less scope for huge cuts this time, decent returns are still on offer. Akzo Nobel on March 27 announced the sale of its speciality chemicals division to U.S. private equity firm Carlyle Group and GIC, Singapore's sovereign wealth fund, for an enterprise value of 10.1 billion euros. The Netherlands-based maker of Dulux paint expects net proceeds from the sale of around 7.5 billion euros, the bulk of which will go to shareholders. Martin Sumner and Zeina Bain, managing directors at Carlyle, said they were committed to building on the business’ “high-quality work force and asset base”. 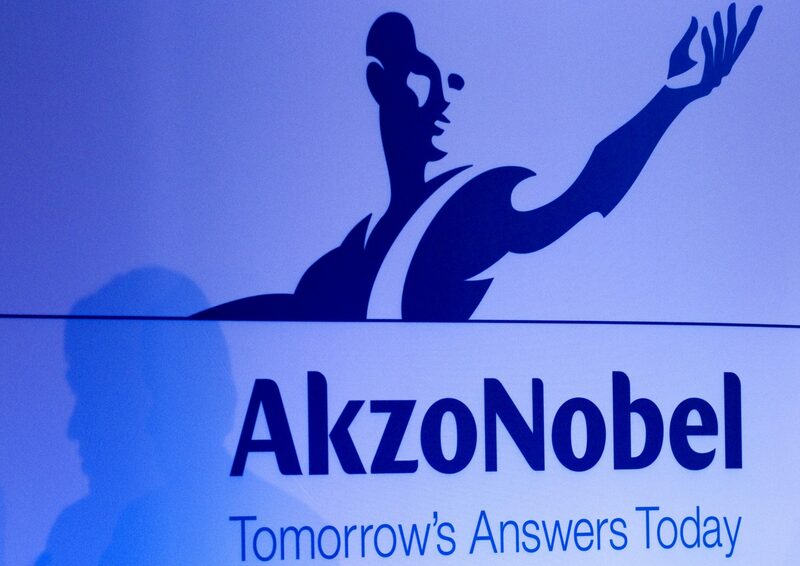 Akzo Nobel shares were up 3.7 percent to 77.86 euros by 0910 BST on March 27.